Investors today face a bewildering array of options. Most individuals are unable to devote enough time and develop adequate expertise to manage their assets optimally. Even as individual needs evolve, multiply and change, so does the increasingly globalized economy throw up a series of investment options. Objective, balanced, trustworthy and professional expertise is clearly of essence in such an environment. Portfolio management services are meant for individuals or institutions who want a personalized management of their finances. We conduct extensive research on markets to provide a customized solution to achieve unique investment objectives. This ensures best selection of investment opportunity within an asset class and active monitoring for optimized results. 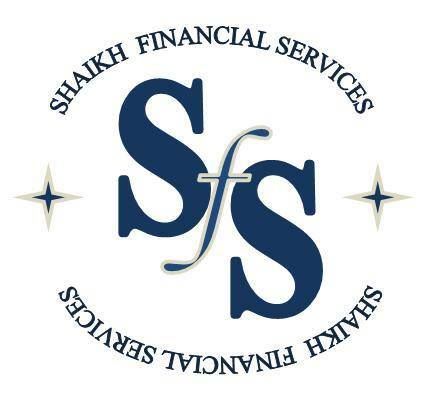 We provide access to a breadth of financial products to complete your financial plan. Our PMS offerings range across many Products/Asset classes including Stocks, Precious Metal (Gold), Energy (Crude Oil) & Forex. We will help nurture your investments and grow your wealth. We pursue value-driven investments characterized by relatively low risk -- what we call "investing with a margin of safety" -- identifying opportunities that we believe are undervalued or misunderstood by an average investor. We know that adherence to discipline, rigorous risk management and ongoing performance monitoring are critical factors in every step of the investment process. No portfolio can run long and strong on its own. Emotional or knee-jerk responses to market spasms, fads or hype are suppressed. We stand firmly grounded in our independence, structure and collaborative culture to maintain objectivity and clarity while delivering dynamic service and enduring value. We design every client portfolio differently to meet each client's specific and unique needs.